Russia’s Involvement in the Kosovo Case: Defending Serbian Interests or Securing Its Own Influence in Europe? Robert Blobaum. A Minor Apocalypse: Warsaw during the First World War. Guntis Šmidchens. The Power of Song: Nonviolent National Culture in the Baltic Singing RevolutionEast Germany. Pål Kolstø and Helge Blakkisrud, eds. 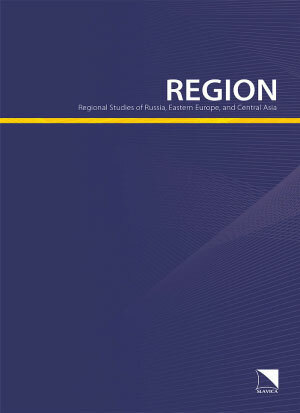 The New Russian Nationalism: Imperialism, Ethnicity and Authoritarianism 2000–2015. Agnia Grigas. Beyond Crimea: The New Russian Empire. William Craft Brumfield. Architecture at the End of the Earth: Photographing the Russian North.